This 4-night annual end-of-year retreat (Wednesday evening – Sunday lunch) is suitable for beginners as well as experienced meditators and can be attended separately or as a follow-on from Ending the Year with Kindness and Compassion (14-19 Dec). 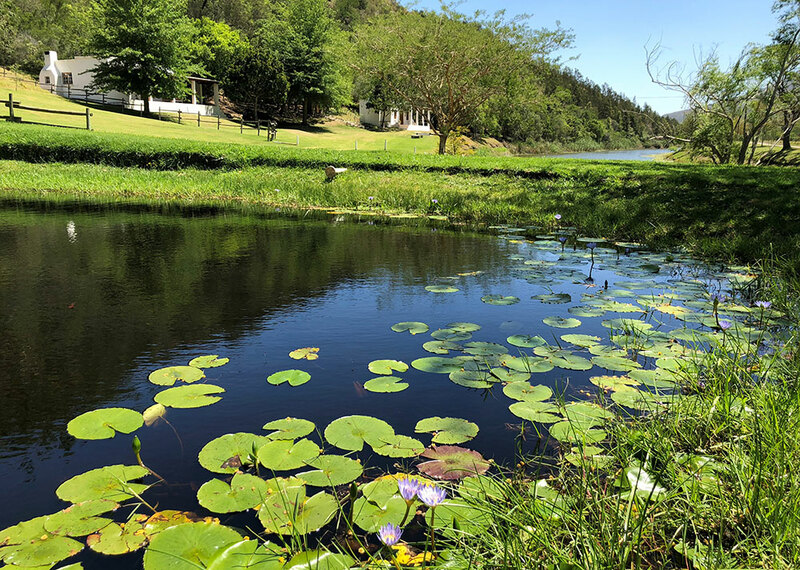 Both retreats will be held in a contained and nurturing atmosphere of contemplative silence at the very beautiful Somerset Gift Getaway Farm near Swellendam. Drawing on the wisdom of Buddhist psychology and meditation, we will end this year developing our capacity for calm and compassionate wisdom. Through the cultivation of an embodied, open-hearted awareness, grounded in practices which integrate body, heart and mind, we will deepen our access to appreciative joy and a lightness of being which are healing and transformative. In addition to the sitting and walking meditations and to enhance the integration of body, heart and mind, daily sessions of qigong movement meditation will be offered, as well as relaxing yoga and massages as optional extras. There will be time for restorative rest, as well as mindful swims, silent walks, runs or bicycle rides along the river or through the beautiful forests and mountains. Sue will also offer short, individual sessions which will provide additional emotional containment and insight during the retreat. Delicious vegetarian and vegan food will be savoured in silence, as part of our integrated practice.